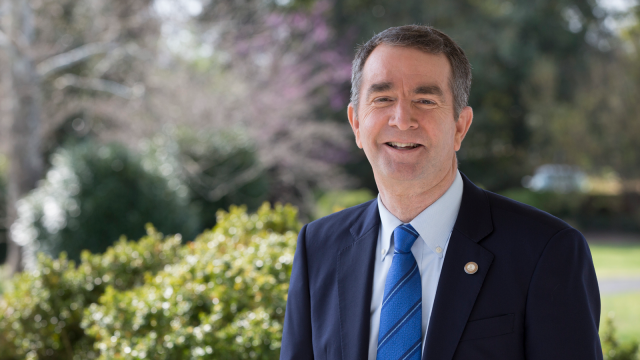 HRC celebrated Ralph Northam’s swearing-in as governor of Virginia. HRC worked aggressively to ensure Northam and other pro-equality candidates claimed victory on Election Day. Next Post:DOE’s compensation scheme for coal and nuclear is dead – Now what?